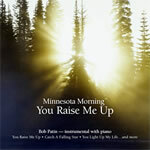 Bob Patin has been passionate about the piano since he was 5 years old. One of his childhood dreams was to work in recording studios; another was to perform on stages in front of large crowds. Still another was to get the chance to play with great musicians. 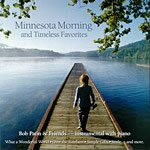 Bob has realized all of these dreams countless times. While living in Nashville for 34 years, he was part of thousands of recording sessions, played with some of the finest musicians in the world; he's played for crowds as large as 90,000 people, played in 49 of 50 states, toured the world as a professional musician; he's played on stage, on national TV or in the studio with hundreds of well-known recording artists over the years. 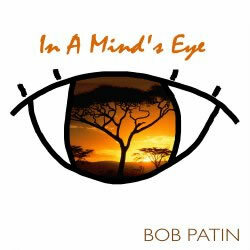 Bob's CDs have been bought by listeners from 5 continents. In addition to 14 CDs as an artist, he's played on hundreds (if not thousands) of CDs by artists in a wide variety of musical genres. 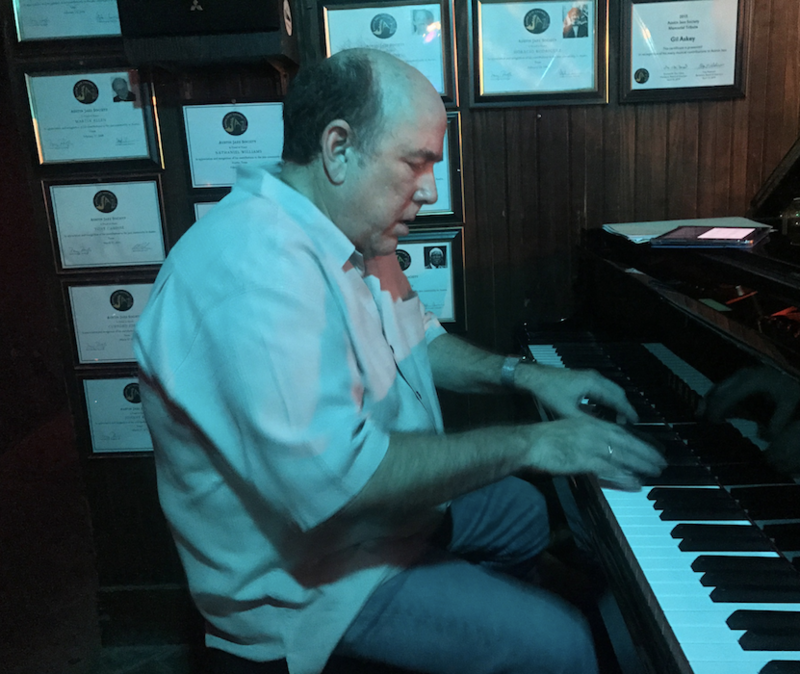 Bob started playing jazz piano when he was a teenager; after listening to blues for several years, he discovered jazz and found his musical place in the universe. His earliest influences included Chick Corea, Keith Jarrett, Herbie Hancock, Oscar Peterson, George Shearing, Leon Russell, Les McCann, Ramsey Lewis, Professor Longhair, Mose Allison and most of all, Bill Evans, who remains his greatest influence. During his career, he's had the opportunity to play with a huge array of well-known performers in all areas of music. 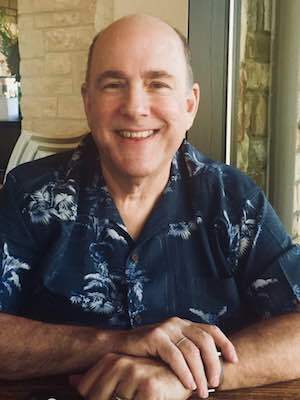 Bob got a music degree in 1978 from McNeese State University, then studied for his Master's in jazz studies at North Texas State University in Denton, Texas, played in the NTSU Lab Bands and working in clubs all over the Dallas-Fort Worth area. It was during this time that he also played his first large concerts, with Dallas-based country artist Ray Price. 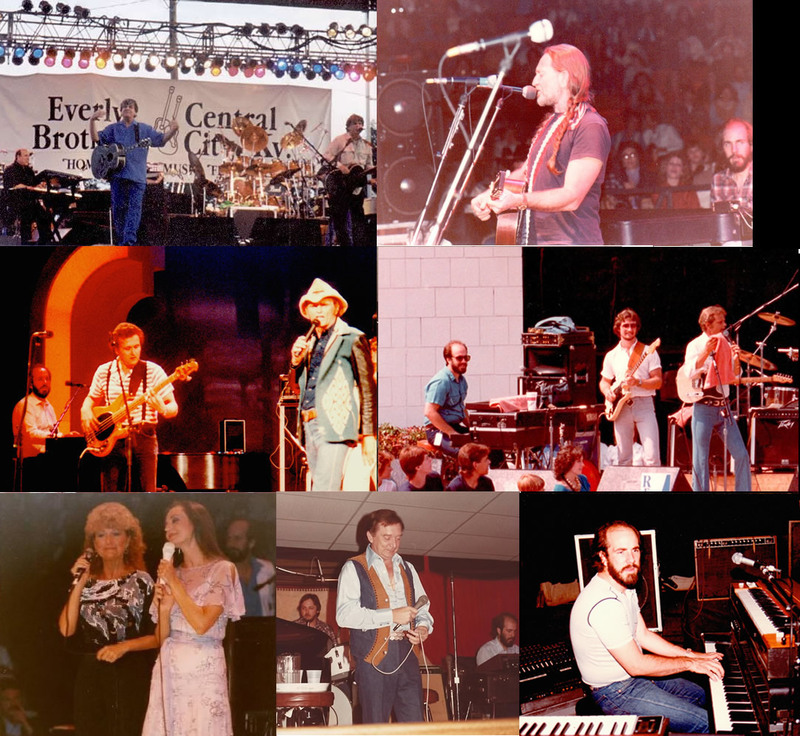 In late 1979, Bob auditioned and was hired for a job as keyboardist for country artist Ray Price; he then drove back to Denton to hear his favorite jazz pianist Bill Evans play that night at North Texas State. 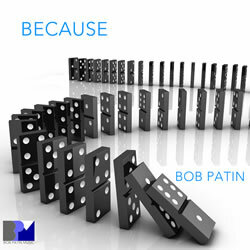 Bob worked in Ray's band until mid-1981, when he was called by guitarist, actor and recording artist Jerry Reed and asked to join his band in Nashville; in a few months he had left Denton for Nashville, a destination he hadn't foreseen. 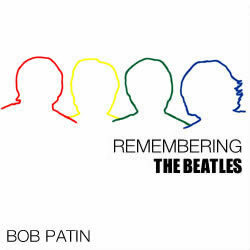 For the first nine years in Nashville, Bob traveled on the road with various artists, most notably The Everly Brothers, Crystal Gayle, Jerry Reed, and Ray Price. He has performed with lots of other artists, including The Beach Boys, Willie Nelson, Leon Russell, Merle Haggard, Johnny Cash, Waylon Jennings, jazz trombonist Bill Watrous, Marty Stuart, Dolly Parton, Glen Campbell, Alabama, Vince Gill, Loretta Lynn and many others. In 1990, Bob quit working on the road to work as a studio musician, but continued to tour with the Everly Brothers from time to time. He has played on thousands of recording sessions in Nashville and Muscle Shoals, including albums by Alabama, Sawyer Brown, Mel Tillis, Jerry Reed, Ray Price, Pam Tillis, Crystal Gayle, Marty Raybon (Shenandoah), Russell Smith (Amazing Rhythm Aces) and many others. 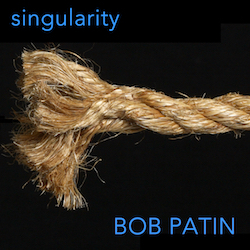 Bob has released 14 CDs under his own name, including "Singularity" and "Because," which were released in 2016. Bob bought his first computer in 1984 (a Commodore 64) and found a new passion; he taught himself to write software for the C-64, then for a couple of little Tandy portables. He then taught himself to write software for the Apple Macintosh starting in 1985 on a Mac Plus, including an application for creating studio tracksheets that was used by engineers all over the country, including Bruce Swedien, who engineered Michael Jackson's Thriller and other of his albums for Quincy Jones. In 1986 he founded Longterm Solutions, a computer consulting and hosting company. Longterm Solutions hosts FileMaker databases and websites for hundreds of clients worldwide, and provides other Internet-related services as well; Bob also writes custom solutions for clients, both for the web and for use in office networks. 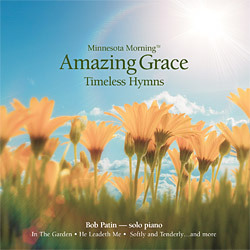 Rarely does a day go by when Bob doesn't spend some time sitting at his piano, learning a new tune, picking a favorite from the list that has been on his piano for more than 30 years. These days, you'll find him compiling a list of songs for his next recording project in 2020; favorites make the list, then get replaced by others; picking songs is one of his favorite parts of a recording project. Bob leads his own jazz group (either a quintet or a trio) at the world-famous Elephant Room in Austin (315 Congress Avenue, Austin) on a regular basis; you can find the club's schedule here. On Monday nights you'll find him at the Elephant Room in the house band.